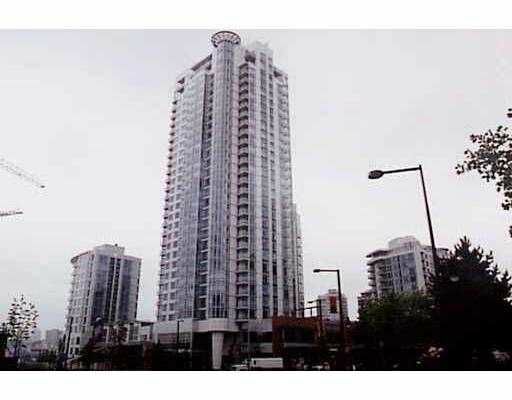 Fabulous 2-Bedroom, 2-Bathroom with 2 Parking in the heart of Yaletown. Great vi ews of False Creek from your balcony. Fantastic amenities, steps to Urban Fare a ns so much more!! Don't miss this one! !